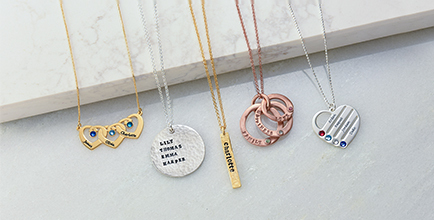 For that mom who loves the luxe look of gold plated necklaces, consider our Initial Stamped Gold Plated Charm with Birthstone. 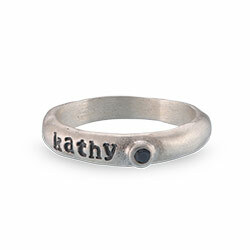 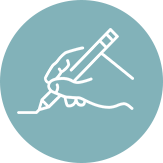 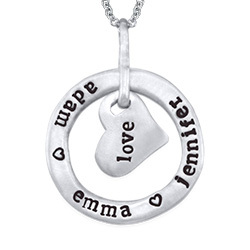 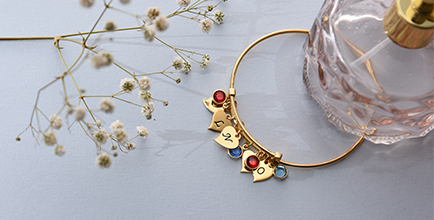 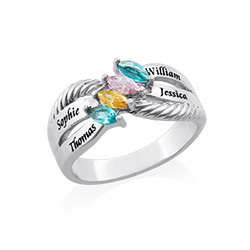 A thoughtful gift that is certain to become one of her favorites, it pairs the customized appeal of hand stamped jewelry with the colorful gleam of birthstones. 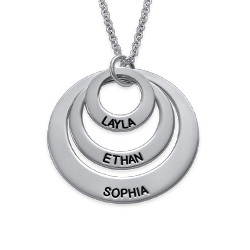 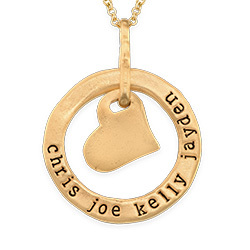 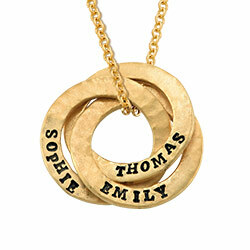 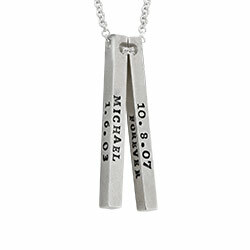 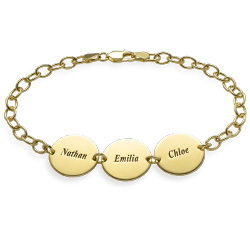 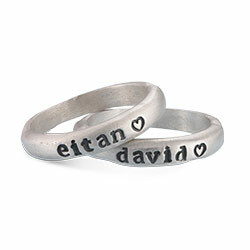 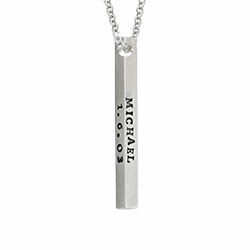 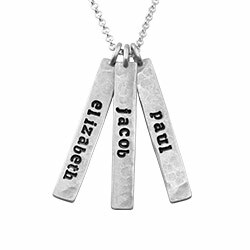 This gorgeous hand stamped necklace is easy to customize! 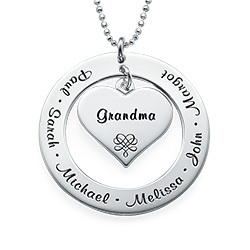 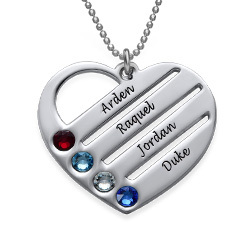 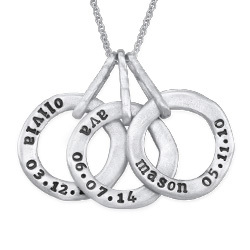 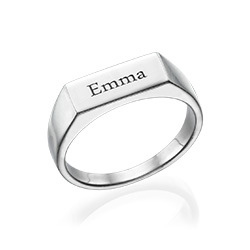 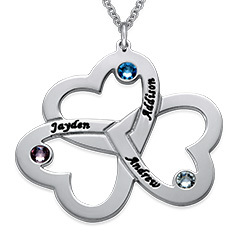 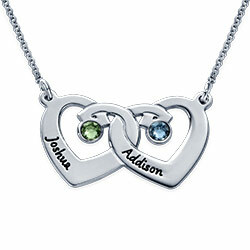 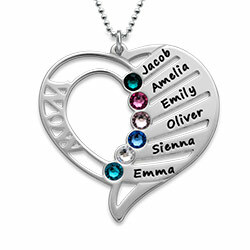 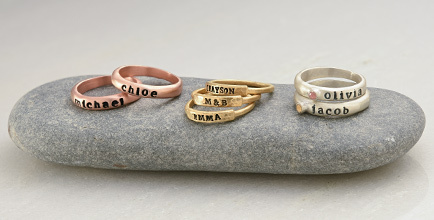 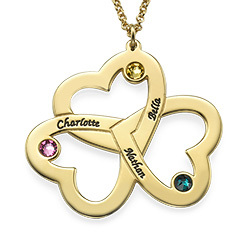 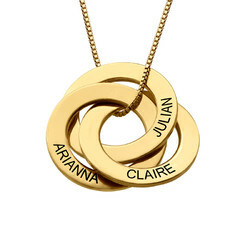 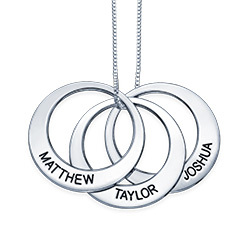 It includes your choice of one to five discs, each with one initial and one sparkling birthstone. 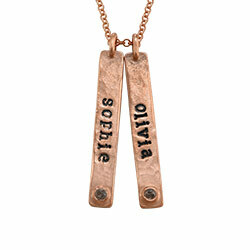 Made from sterling silver and 18k gold plate, it comes complete with a matching rolo chain in your choice of length. 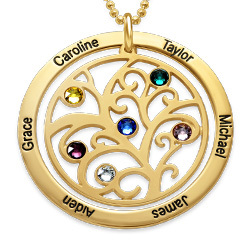 You’ll find even more options in our Birthstone Necklaces Collection, including this beautiful style in your choice of sterling silver or 18k rose gold plate.